John was mazing with his commentary. He went on explaining everything about the games, and thinking out loud all the time. 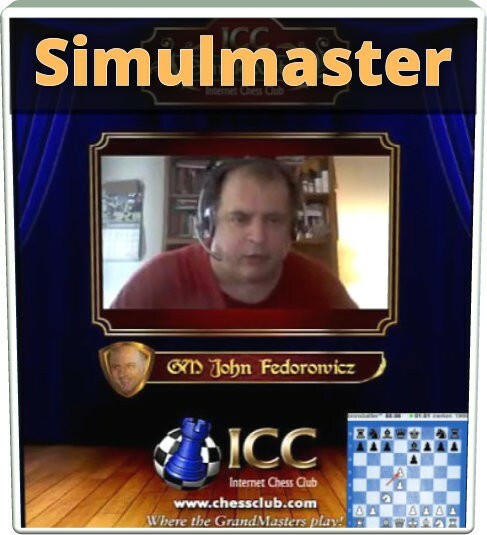 It was a very instructive simul session for those who watched it LIVE. And you can get the whole video (2:35) in the ICC store. Don't miss it! Congratulations to xionoula, drstrangemove, Drunxican and merken for mastering the Master!